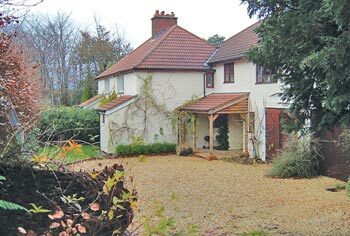 Lovely ground floor comfortable holiday accommodation for 4 people on Scatterbrook Farm near Dulverton on Exmoor. Available all year. Central heating. Good views. Quiet rural location for a relaxing holiday. 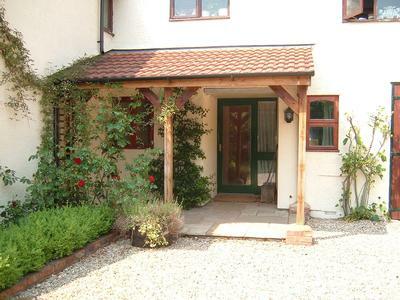 Worzel Cottage accommodation is all on ground level and is a modern, spacious comfortable homely cottage. 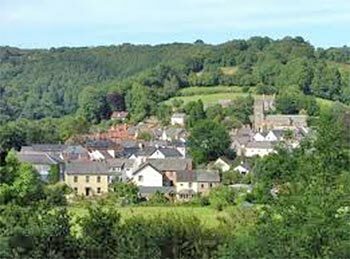 The accommodation has 2 spacious double bedrooms, a spacious modern kitchen, lounge/diner with a wood burning stove - ideal for those winter evenings. The property has full central heating. There is a garden with patio furniture and if required a covered area for mountain bike storage. 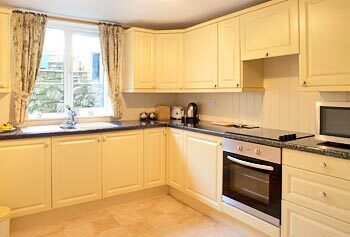 A quiet rural location offering a peaceful and relaxing break away from the stress of today's busy lifestyle. Plenty of walking from the accommodation and places to discover. There are 2 nearby riding stables and we have a covered area for mountain bikes. Contact Tess Church for Enquiries and Availability.